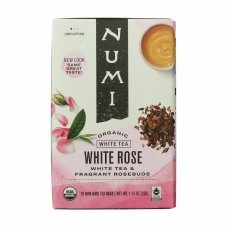 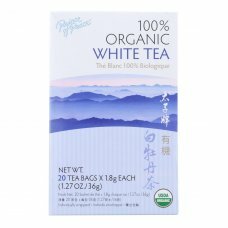 Choice organic tea, white peony-original is a luxurious natural tea.Made solely with organic white t..
Numi organic tea herbal tea, white rose is eco-responsible.This product is made with 100% real ingre.. 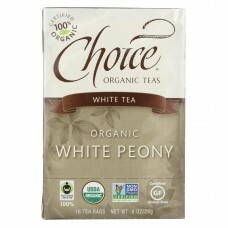 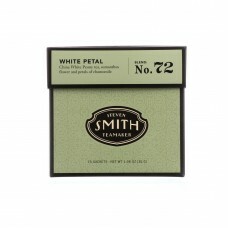 Prince of peace natural premium peony white tea - 100 tea bagscountry of origin : united states of .. 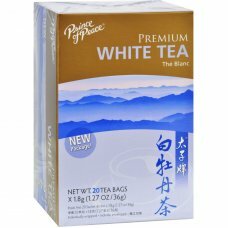 Prince of peace natural premium peony white tea - 20 tea bagscountry of origin : united states of a.. 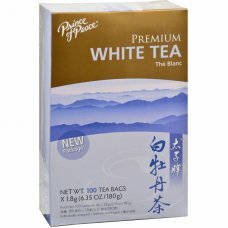 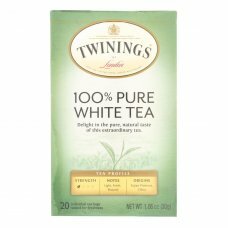 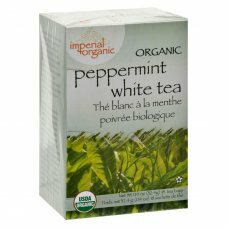 Prince of peace 100% organic white tea is made from leaves and buds that are harvested at a young ag.. 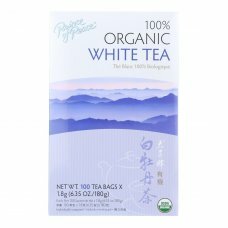 Prince of peace 100% organic white tea tastes great piping hot or over ice.We make this tea using yo..
Steven smith teamaker white petal full leaf white tea is a harmonious blend of white petals from han.. 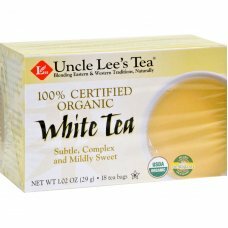 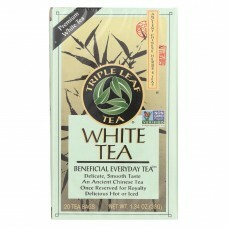 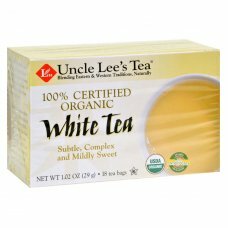 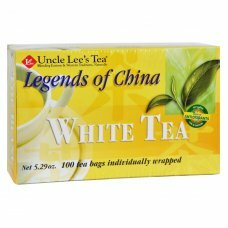 Triple leaf tea white tea is non-gmo for a natural flavor.Each box of tea is packed in the usa and c..
Twinings 100% pure white tea is made from unopened tea buds and young tips from tea bushes for a cle..
Uncle lees imperial organic peppermint white tea - 18 tea bagscountry of origin : united states of ..
Uncle lees legends of china white tea - 100 tea bagscountry of origin : united states of americais ..
Uncle lees tea 100% certified organic white tea - 18 tea bagscountry of origin : united states of a..
Uncle lees tea 100% certified organic white tea - case of 6 - 18 bagcountry of origin : united stat..